In the last six years, we’ve published over 240 posts here on PhotoNaturalist. With each new post, it gets harder to dig through the older posts and find the ones you might be interested in. It’s one of the most common comments I get from new readers. 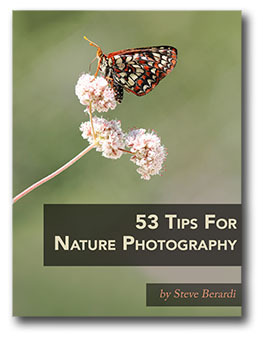 So, I thought now was a good time to create a “best of PhotoNaturalist” eBook that contains all of our most popular posts (but only including posts written by me, because I do not have permission to resell other writers’ posts).